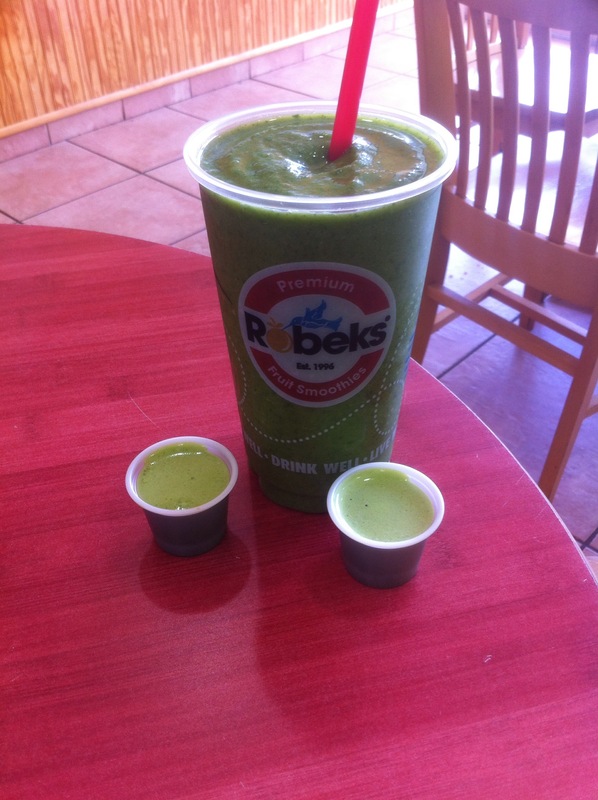 Catch Robeks Melon and Mint Smoothies Before They’re Gone! Robeks special seasonal smoothies are here until September 28th and you don’t want to miss them! Cantaloupe Cooler made with fresh cantaloupe, fresh mint, pineapple chunks, 100% natural orange juice, pineapple sorbet, and a splash of apple juice. Wailea Watermelon made with fresh watermelon, fresh mint, ripe strawberries, pineapples chunks, 100% natural raspberry and pineapple sorbet, and a splash of apple juice. Mojito Melon is created with fresh, chopped mint with raw watermelon, raw cantaloupe, and raw cucumber. 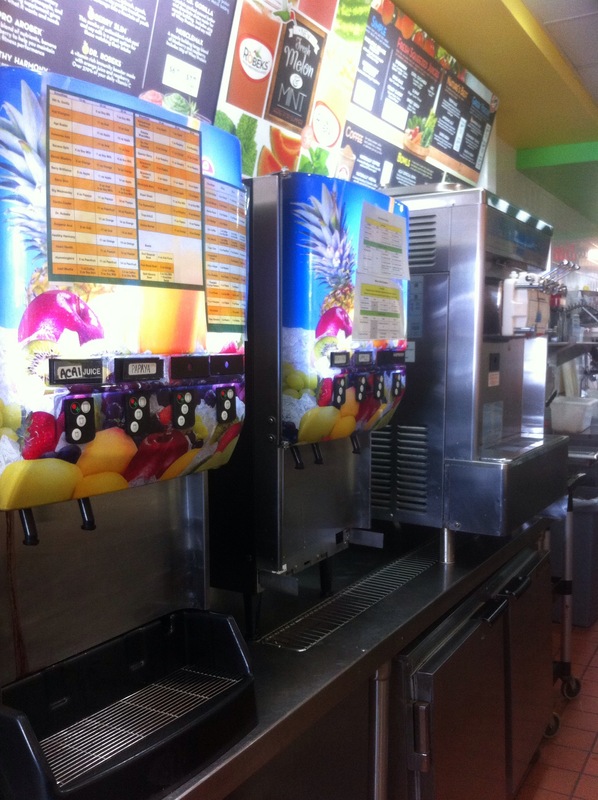 But if melon isn’t your thing, Robeks has a full menu of smoothies and juices for you to choose from. Also, did you know that Robeks has the ability to create and tailor smoothies and juices to your needs offering countless options? That’s right – for example you can have your smoothie made with almond milk, soy milk, greek yogurt, regular yogurt, or even dairy free if you prefer. Ask your Robeks mixologist if you need help tailoring your drink, and also for supplement recommendations which you can add to any smoothie or juice. 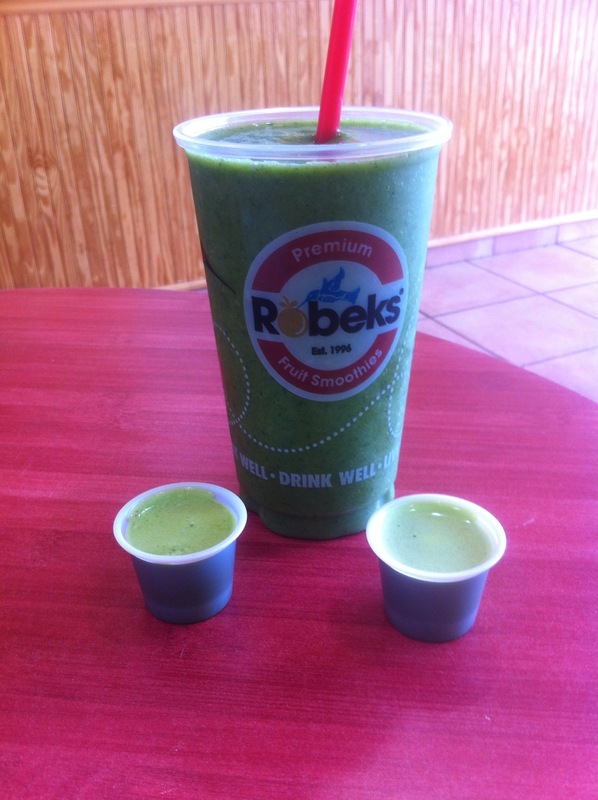 As Robeks says, “healthy never tasted this good!” and I couldn’t agree more! On the menu you can expect to find smoothie “Classics” such as Strawberry Banana, “Fan Favorites” like the Hummingbird (passionfruit, mangos, strawberries, bananas, orange sherbet), “Power” smoothies with whey protein, and “Fresh Squeezes Juices” like the Evergreen (kale, cucumber, celery, spinach, apple, lemon) and the Crazy Carrot (carrot, beet, celery, cayenne pepper) and many more options. Don’t forget smoothies specialized just for the kids! One of the most popular is the PB&J Delight (raspberry juice, peanut butter, strawberries, blueberries, non-fat yogurt). 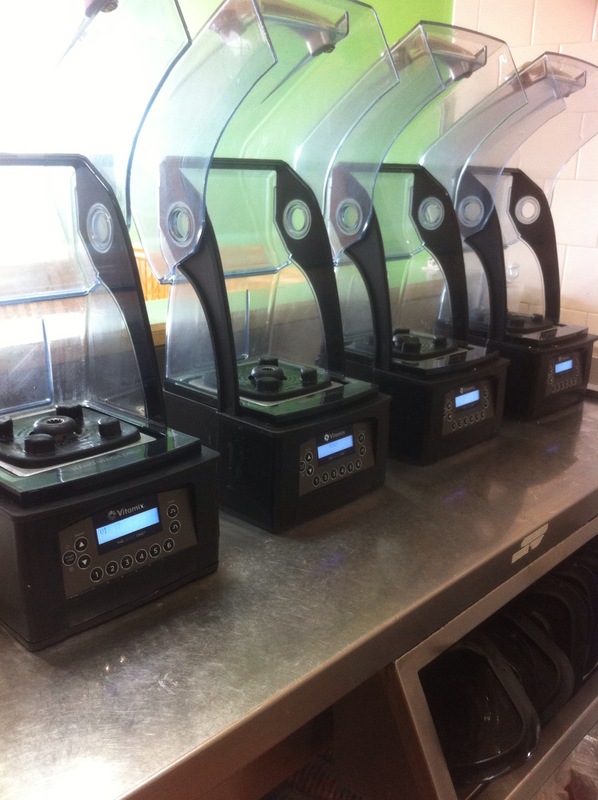 I recently had the opportunity to visit Robeks in Westport and learn more about their products from the regional director of Connecticut and Southeast New York: Katrina Bickford. As we talked about Robeks juices and smoothies we sipped on the Tropi-Kale (pictured above) and I tried a shot of wheat grass for the first time. 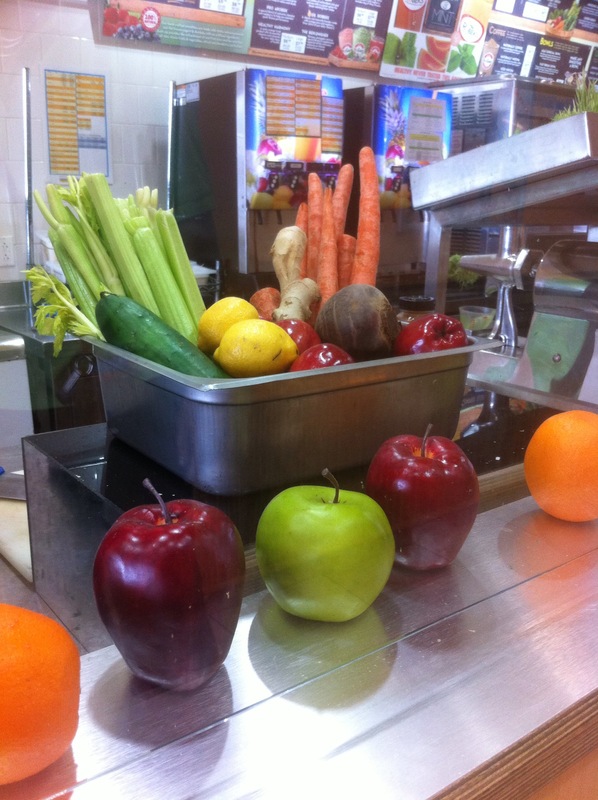 Did you know that one shot of wheat grass (one ounce) is the equivalent to eating two and a half pounds of green leafy vegetables? 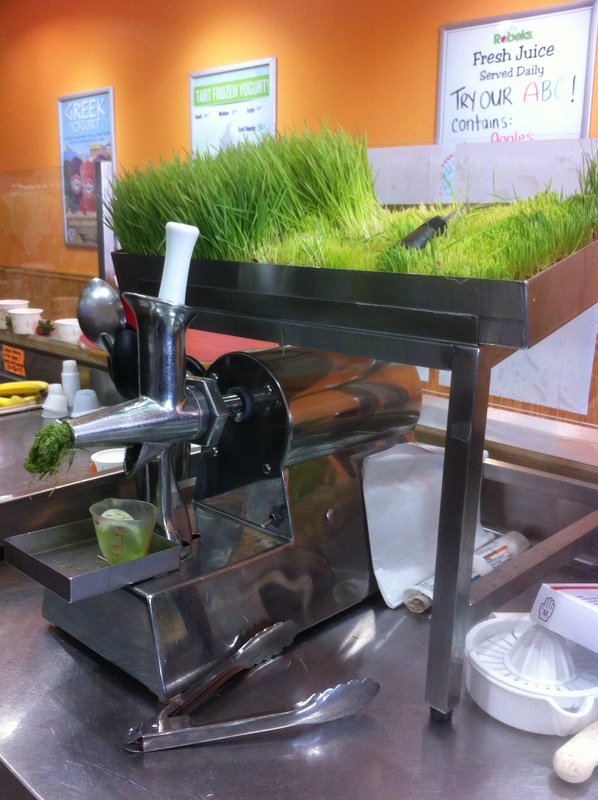 I wasn’t aware of the benefits of wheat grass until my visit to Robeks! If you’re wondering what wheat grass tastes like, it does essentially taste like, well, grass. However, the flavor is subtle and something I plan to order regularly now when I visit Robeks. 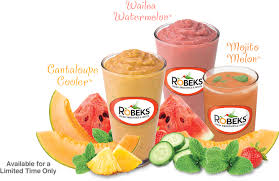 Robeks has locations throughout Connecticut in Fairfield (Black Rock and Post Road), Westport, Darien, Norwalk, Stamford (3 locations), and Greenwich (Cos Cob). Disclaimer: I was invited by Robeks to visit and sample their smoothies, however all the opinions expressed herein are my own.